Harvard study finds correlation between iPhone launch times and user complaints of slowing software performance on older models. Apple may be taking the concept of planned obsolescence to a new level according to these findings from Gadget Mill. The source cites a case study from Harvard University that the Cupertino company is purposefully slowing down older iPhones as new ones are introduced onto the market. 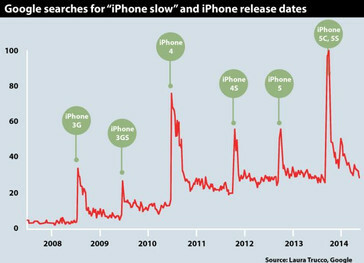 The study analyzed specific Google search terms such as "iPhone slow" and compared it to the search term "Samsung Galaxy slow". 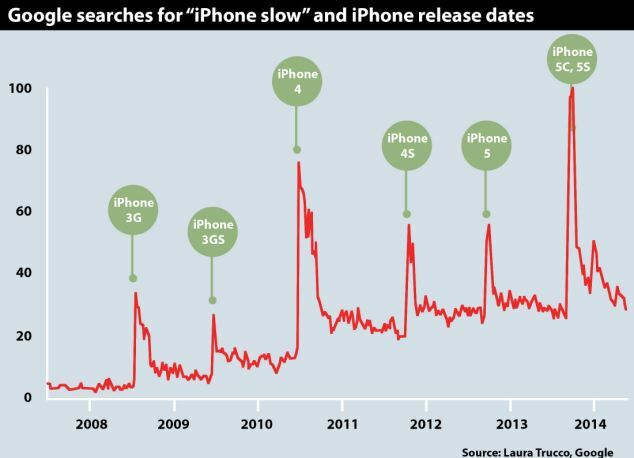 Interestingly, searches with the term 'iPhone slow" would consistently spike on days when new iPhone models launch. This is compared to the equivalent Samsung search term where no such correlation can be observed. Before pointing fingers at Apple, however, more evidence is likely needed to confirm these conclusions. 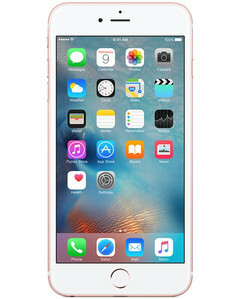 Would it really be faster to remain on an older version of iOS for an older iPhone than to upgrade to the latest revision available? 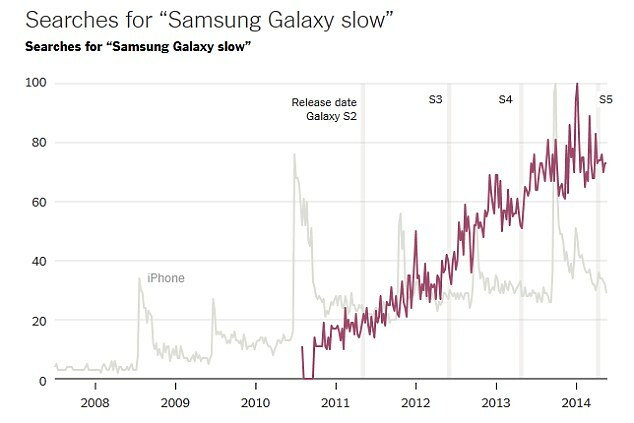 If there is indeed slowdown, then it may simply be due to the added features instead of Apple purposefully slowing down the devices to directly encourage users to upgrade. If you've ever had that gut feeling about your iPhone operating more slowly every year, then you may not be alone.